Roman shades are a type of window covering used to block out the sun. Roman shades are different from standard window shade in that they stack up evenly when being opened; however, when they are open they are visibly smooth, not bumpy or ribbed like typical vertical shades or blinds. Our company has gained name and fame in presenting Roman Blind. 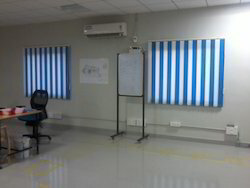 We, Yasha Curtains & Blinds Specialized in Motorized Curtains & Blinds. 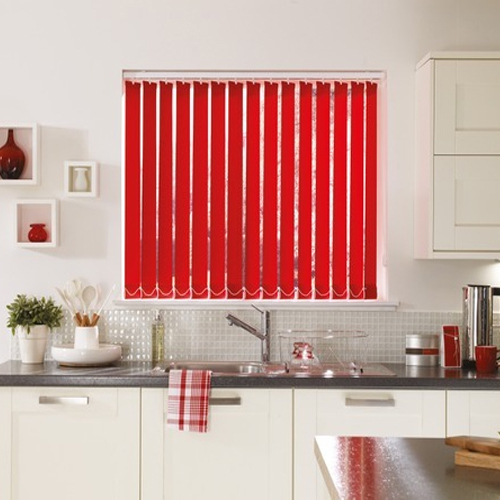 We have been counted amongst the most trusted names in this domain, engaged in providing House Window Blind. Our company has gained name and fame in presenting Wooden Blind. 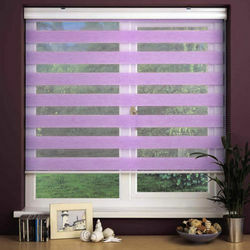 We are one of the most reliable companies in this domain and are into offeringDecorative Blind. We are the most trusted name amongst the topmost companies in this business, instrumental in presenting Venetian Roller Blind. We have carved a niche amongst the most trusted names in this business, engaged in offering comprehensive range of Balcony Blind.